Clear out all your clutter in ONE weekend! None of the hassle of online marketplace groups. Who wants to have strangers on their doorstep to make $2? No more wasting time taking photos, writing descriptions, arranging meet-ups....only to have the buyer not show up. 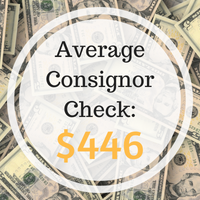 Budget-Friendly: Our average Consignor check is $446! Combine that with the money you can save by shopping the sale and you've more than paid for next season's wardrobe. You're not just a number with us. Come join our sisterhood of sellers! We know you by name and offer lots of help to guide you along. You'll have fun and make new friends! 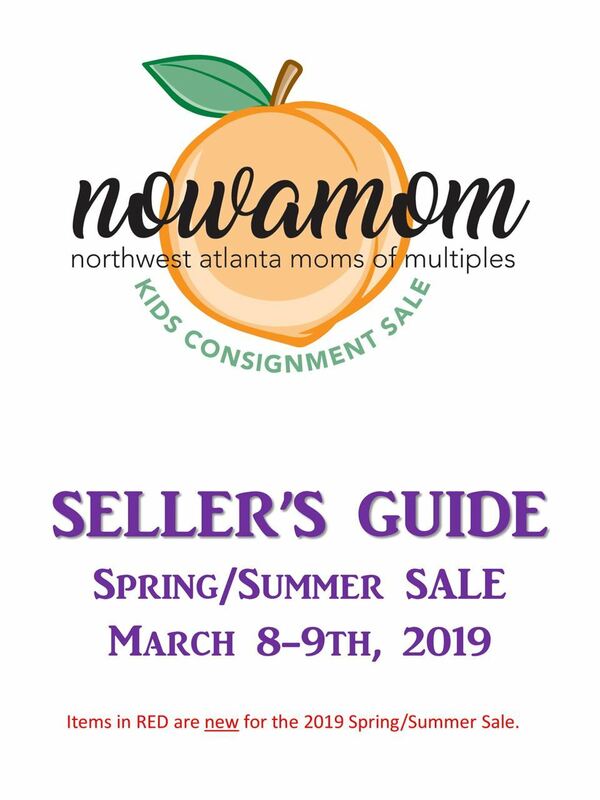 You don't need to be a Twin Mom to Consign! All of our items are hung as single items. Earn 80-100% of your sales! You may join our waitlist to stay informed about future consigning opportunities. Thanks for your interest! Earn 75-90% of your sales! Shop early during the Preview Sale Friday night!